The Real Estate Board of Greater Vancouver says home sales plunged 38.8 per cent last month compared with October 2015. The board says 2,233 properties were sold in October of this year, down from the 3,646 home sales recorded in the same month last year. Board president Dan Morrison says changing market conditions combined with a series of government interventions in the real estate market contributed to the decline. Both the B.C. and federal governments have brought in a number of measures to address soaring housing costs, particularly in Vancouver. 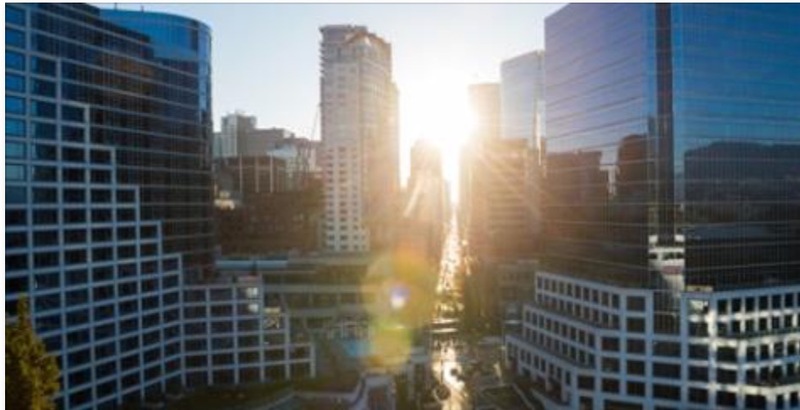 In August, the provincial government implemented a 15 per cent tax for foreign nationals buying property in Vancouver in a bid to stabilize the city’s housing prices, which have been among the highest in North America. 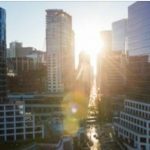 Last month, the composite benchmark price for all residential properties in Metro Vancouver was $919,300 _ a 24.8 per cent increase compared to October 2015, but a 0.8 per drop from September of this year.